Come in and take this Legacy for test drive! 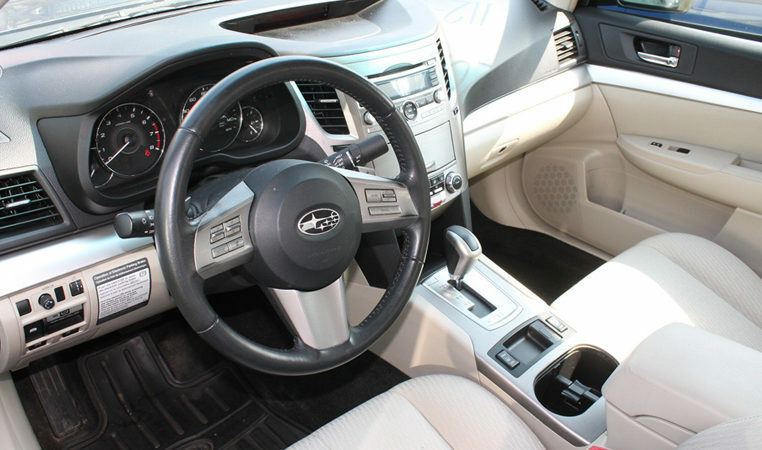 This 2011 Subaru Legacy has heated seats. The headgasket and timing belt have been replaced. Excellent condition! The Legacy was redesigned for 2010, its first complete makeover since 2005. A sister of the Outback wagon, the Legacy comes only as a sedan. 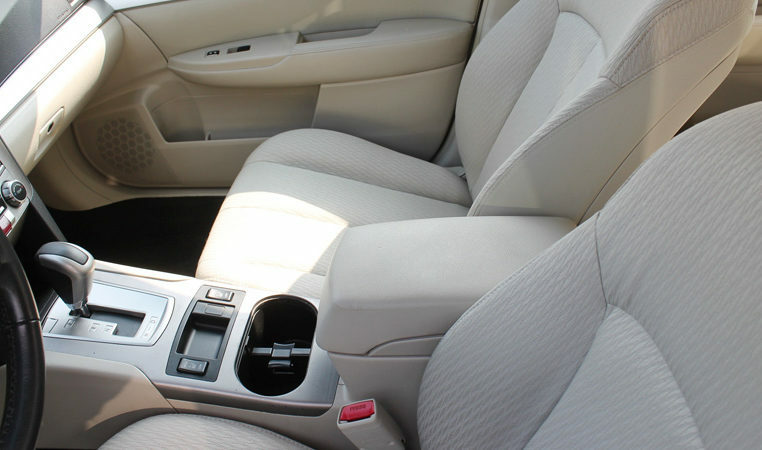 It grew for 2010, adding much-needed space to the backseat, yet its mileage improved. 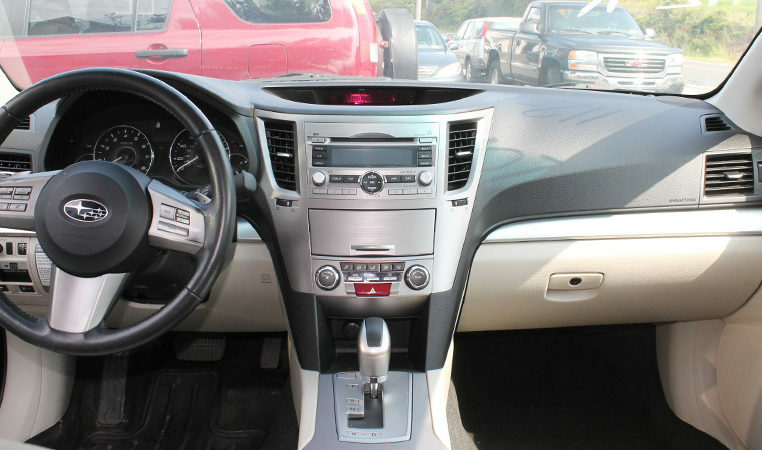 It competes with cars like the Chevrolet Malibu, Ford Fusion, Honda Accord, Nissan Altima and Toyota Camry. 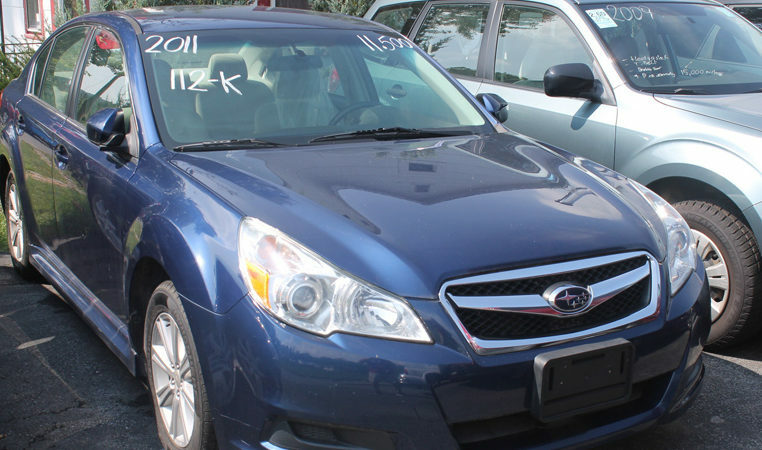 Choices abound with the Legacy, which comes in many trim levels and offers three engine types and three transmissions. Distinguished first by the engine type — a 2.5-liter four-cylinder, a turbocharged version of the same and a new 3.6-liter six-cylinder — each comes with Premium and Limited trim levels. The 2.5i and 3.6R are base versions of the non-turbo trim levels. Three engines — a 2.5-liter four-cylinder, a turbocharged 2.5-liter and a 3.6-liter six-cylinder — make 170 horsepower, 265 hp and 256 hp, respectively. 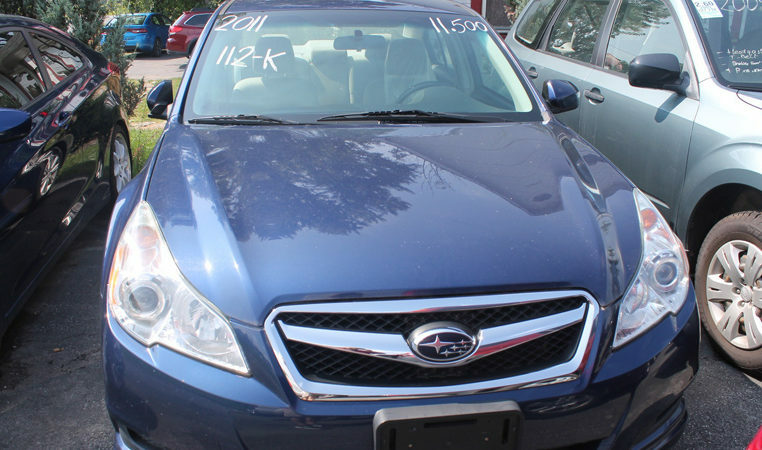 All-wheel drive makes the Legacy an excellent choice for anyone who has to contend with weather.However, its fresh styling, respectable performance and excellent handling make the Legacy is a solid choice for anyone shopping for a durable four-door sedan. This fifth-generation Legacy offers adequate front and rear-seat legroom, yet doesn't seem overly large, thanks to shorter overhangs compared to the previous generation (pre-2010 models).Trunk space measures 14.7 cubic feet, which is average for the segment. Powertrains include a 3.6-liter six-cylinder engine, a turbocharged double-overhead-cam four-cylinder, and a 2.5-liter single-overhead cam four-cylinder. Styling-wise, the Subaru Legacy stands apart from the rest with its distinctive silhouette.The body has pronounced fender flares and a grille with a bold chrome trademark wing.